Is it just us, or do these two share more in common than just liking high school girls? Could be something, could be nothing. 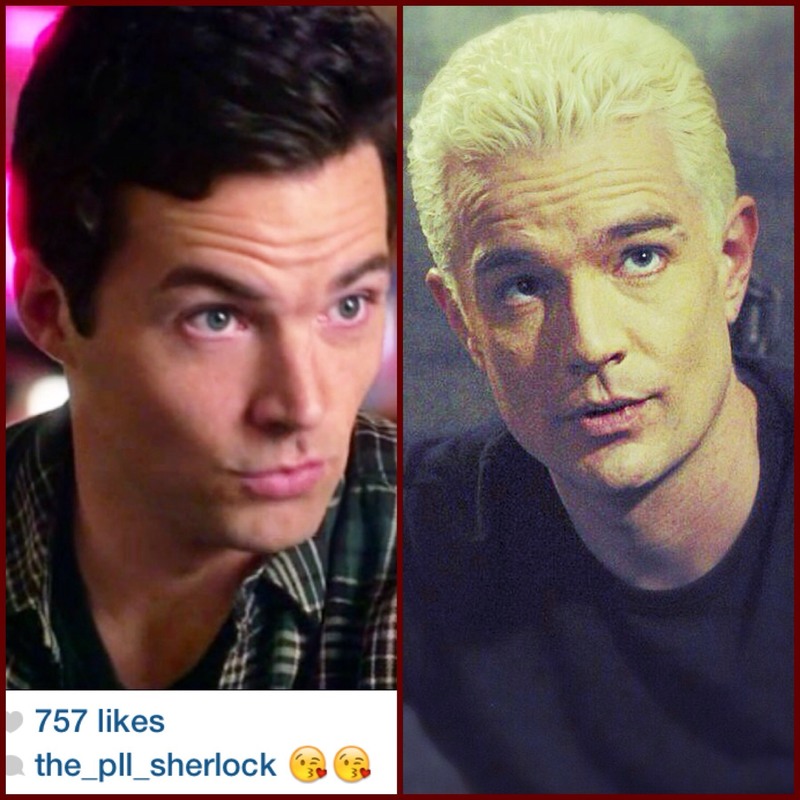 Don't forget to check out The PLL Sherlock for more thought provoking PLL ponderings.